Craving typically unhealthy Mexican dishes? Don’t worry! 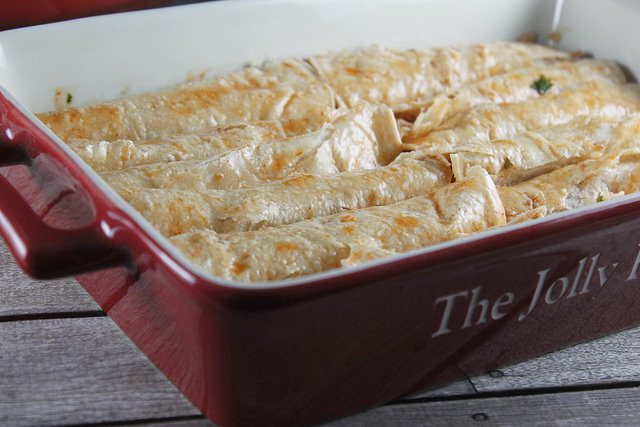 This Avocado Enchiladas recipe is quick and easy to make, plus healthy! Avocado helps prevents the growth of cancer while supporting the body’s natural defense mechanisms. Naturally high in (healthy) fats, rich in fiber and loaded with nutrients – avocados are a great way to enjoy a rich meal while feeding your body what it needs. It’s a nutritional powerhouse, delivering a combination of comprehensive cancer fighters such as carotenoids, vitamin E, lutein, glutathione(GPx), and oleic acid. . Frequently used as a garnish to throw in a bit of color to a dish, scallions are often overshadowed by other ingredients. Scallions are actually low in calories, rich in nutrients and boast some serious health benefits, from enhancing immunity to shrinking fat cells, so go ahead and add a lot of color. Tomatoes are an excellent source of vitamin C and other antioxidants. With these components, tomatoes can help combat the formation of free radicals known to cause cancer. Tomatoes also contain lycopene, a polyphenol that has been linked to one type of prostate cancer prevention. It also gives tomatoes their characteristic red color. into small dice, and add them to the lemon juice. Toss lightly. 2. Add the remaining ingredients and mix gently. 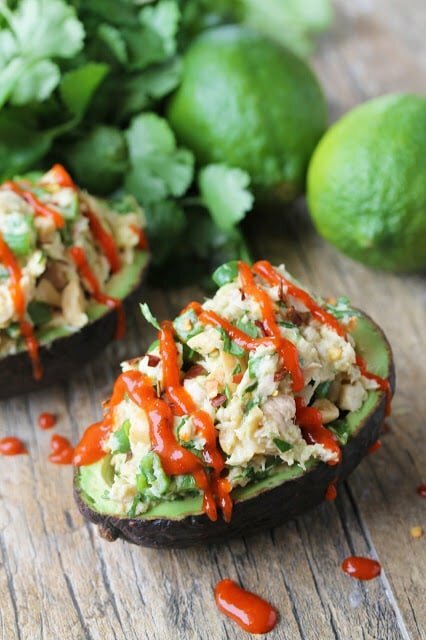 retain its color, add the avocado pits. Remove them just before serving. 1. Place all ingredients in a saucepan and bring to a boil. Lower heat, partially cover, and simmer for about 15 minutes. 2. You can leave it chunky or puree in a food processor or blender. For extra smooth sauce, pass the puree through a fine strainer or sieve. 2. Prepare the filling and sauce. 3. Moisten the tortillas (this encourages flexibility) in one of several ways: Sauté them very briefly on each side in a little oil (approximately 10 seconds); dip them briefly in the sauce; or dip them just as briefly in water (least desirable, however easiest). 7. Assemble the enchiladas by placing a few tablespoons of filling on one side of each tortilla and rolling it up. Pour a small amount of sauce into a shallow baking dish, add the enchiladas, and pour the remaining sauce over the top. Cover with foil, and bake for about 30 minutes in a 325 degree preheated oven. Serve hot with your favorite fresh greens on the side.